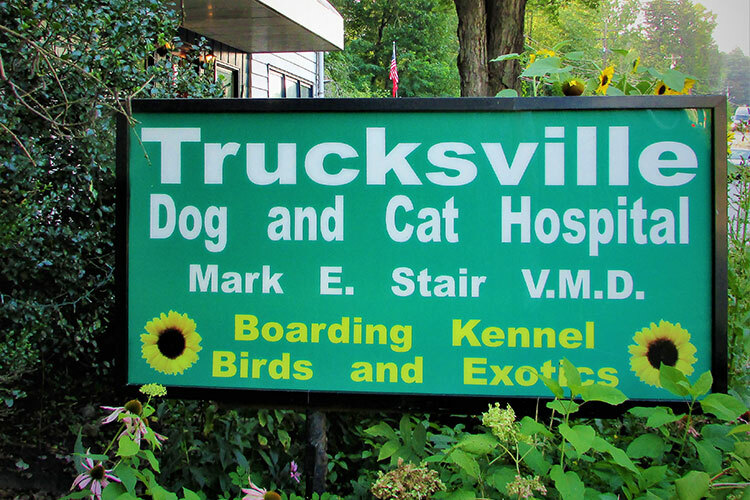 If your FURRY best friend is in need of some special TLC, Trucksville Dog and Cat Hospital offers full clip downs and baths, including medicated baths. We're your number one source for total pet care. 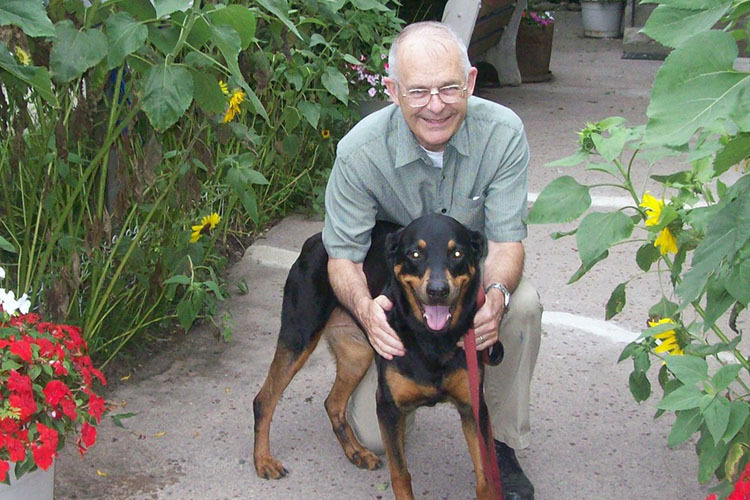 Dr. Stair is dedicated to the welfare of all animals. From laser surgery to dental cleanings, we offer compassionate, high-quality veterinary care in a friendly and professional environment. Call now at 570-696-1146! 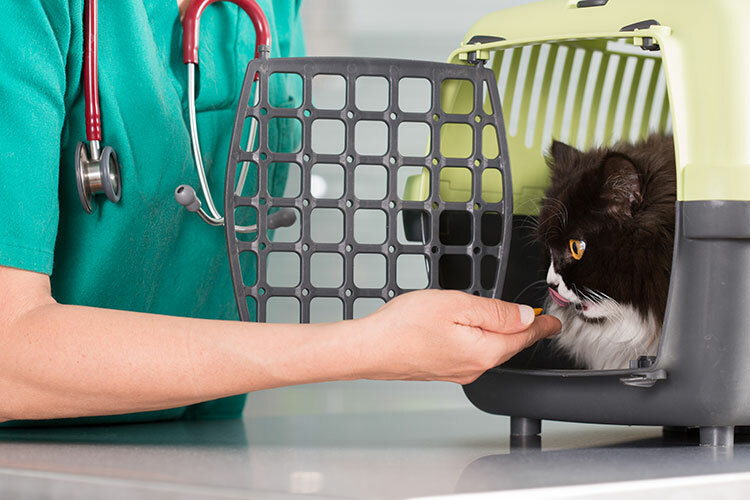 You want your pet to receive the best possible care when you're away from home, and so do we!We offer safe and friendly boarding services that are especially beneficial to pets with medical needs. Call today to schedule.